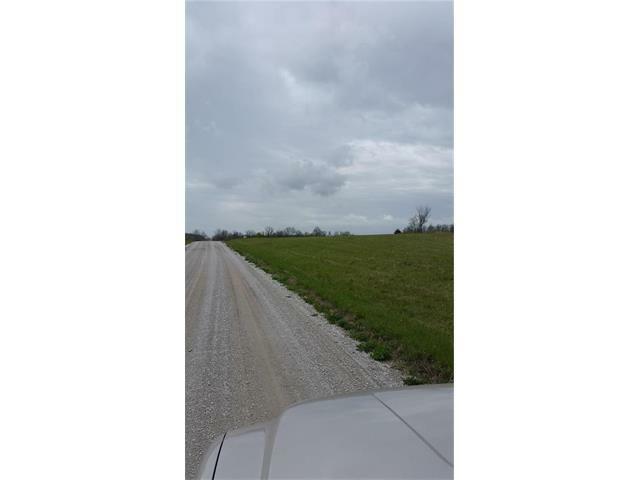 Great commercial opportunity, 10 acres, zoned C-2. Excellent interstate visibility. Located between I-35 and frontage road. 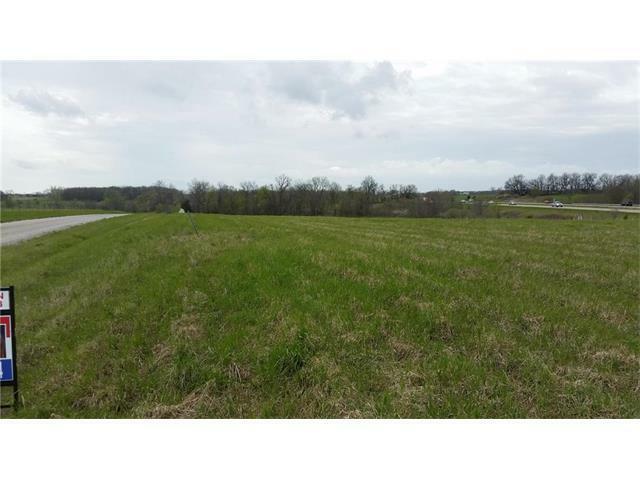 Owner will divide into 2 five acre lots. Owner may finance. Utilities are nearby. Seller retains billboard rights.